You will receive another email containing tracking information, once your order is shipped. 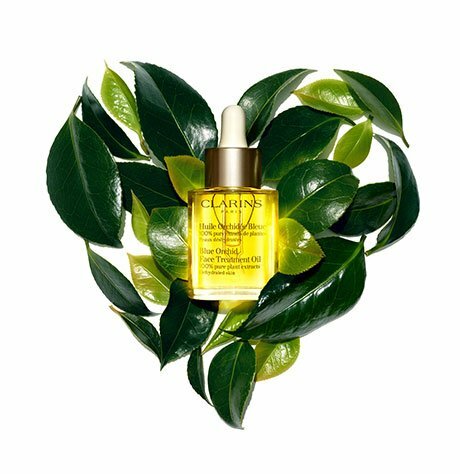 If you have a Clarins account, you can track the status of your order by clicking on “Order Information” within the My Account section. On average, your order should take between 1 and 8 business days to arrive.